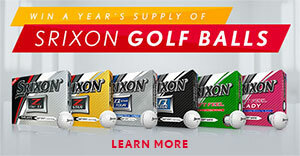 Srixon 5601 Skylab Rd, Huntington Beach, CA 92647. United States. News and exclusive offers!Sign up to receive email updates on special promotions, new product announcements, gift ideas and more. Order HistoryReceive important information about your order. You can even track it up to the minute it arrives. Faster CheckoutSave your billing and shipping information to make it easier to buy your favorite gear.